Buying secondhand items may be economically-friendly but when it comes to cars, it has a twist. Used cars are usually more affordable than new ones, but you still have to shell out some bucks for additional expenses. Before purchasing a secondhand vehicle, learn the required fees when buying a used car. A lot of car manufacturers offer extended warranties for their used vehicles. 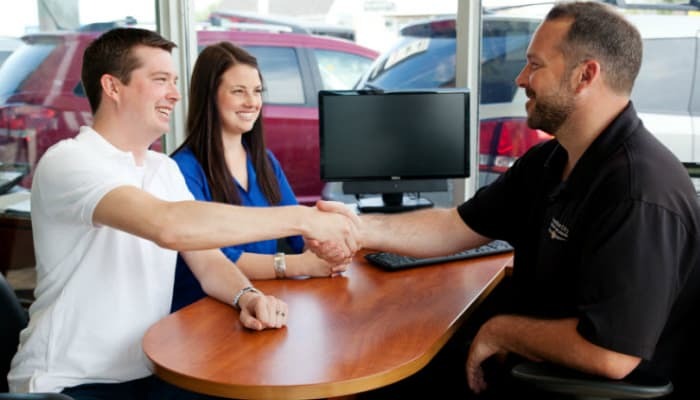 An offer can be a 100-mile warranty spanning for seven years as long as the used car is certified by the manufacturer. Buyers of new vehicles encounter a lot of expenses because of dealers’ demands such as preparation, shipping, and destination fees or charges. For secondhand cars, however, you will just have to pay DMV for registration, title, and tag. It is also much easier to negotiate with the dealer when some fees managed to get through because after all, the car is already old. New cars are more expensive not only because of their pristine condition. Dealers tend to add extras such as rust-resistant coating, protective film, and a pinstripe. If the buyer is knowledgeable about the trade, he can have cheaper yet still effective bonus features from an after-market installer. Used cars do not have these extras, making them affordable and just enough for your needs. Usually, the registration fee for cars is based on the vehicle’s value and model year. Older cars have lower registration fees. The trend is the higher rate in the first three years while the fifth year calls for a cheaper price. You can possibly save $1,000 because of this perk. If you get to purchase a five-year-old car that is still working flawlessly, then you are one lucky buyer. This depends on your locale’s laws. Used cars may not be included in the conditions of the state sales tax. You might be able to save another $1,000 or even more than that if you do not have to pay for this responsibility anymore. Knowing the benefits of secondhand vehicles, we are now finally ready to take a look at the most common fees when buying a used car. Remember, you do not have to pay all of these. If you keep a sharp mind during negotiation, especially on the sales contract, you will definitely save a lot of money compared to purchasing a new car. This is a must when you purchase a secondhand car. It is a regular expense, but you really need to pay as required by every state. However, there are some conditions. If the car is fully paid, you will probably just handle the basic payments. If you avail the vehicle through loan, then you will face collision, comprehensive and liability coverage until everything is settled. There is a special tax for used cars. Every state has a different approach when it comes to this. When you purchase the car from a dealer, you will have an easier time figuring this out. If not, ask the right people. You can even check information online. Another responsibility of yours is to accomplish all fees for the DMV. A dealer can totally help you with the registration and title transfer fees if you make business with them. Again, the cost depends on where you live. There are fewer expenses when you purchase a car from private sellers compared to dealers. You only need a couple of things: a car history report and a good mechanic. The history report is essential for you to actually know what you are getting into. It includes details from the previous ownership, especially maintenance and accident records. 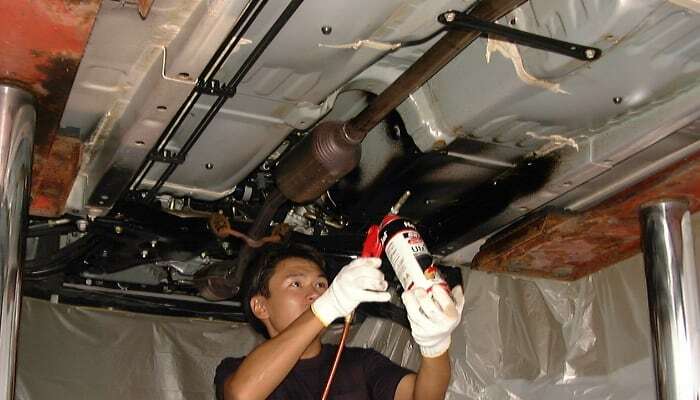 Meanwhile, the mechanic is important to ensure that your newly purchased car is free from any issues. You might overlook problems when you refuse a mechanic’s help, making you regret your purchase. Once you purchase a used car from a dealer, you expose yourself to a long list of possible expenses. Don’t worry, it is not necessary to pay for everything as long as you focus during negotiation. First is the extended warranty. The dealer will probably ask you if you want a service agreement. You can say no to this. It all depends on how meticulous you are about future vehicle problems. Next is the trade-in fee. This is applicable when you trade your car for the used one. The purpose of this payment is to help the dealer make your current car even more saleable. Another way to put this is that the payment convinces the dealer to accept your car. However, if the main reason you are trading your current car is to contribute for down payment, you can reject the additional payment. Going further about the possible expenses in trading cars, local laws may take advantage of this. A state can have authority in getting payment from you based on the quality gap between your current car and the newer one. That’s why to be familiar with the state laws first before having a car in the first place. You also have to think about advertising fees from the dealer. This is a strategy of the dealer to add profit since advertisements are expensive. You can negotiate if the price is too high. Lastly, we have documentation fees. These are not too expensive since they only focus on filing or paperwork expenses, especially the sales contract. Some states can have authority over this. Now that we know the basic fees when buying a used car, it makes you realize that where you live has a big impact on how much you will pay. As a smart buyer, study local laws first to keep yourself from getting surprised because of the additional expenses. To know more about secondhand vehicles, learn what makes a certified used car. If you are finally done with this basic knowledge, go ahead and find out the differences between dealers and private sellers for an easier buyer’s decision. For general knowledge, read the ultimate buying guide for people who want used cars.